Keeping in touch with William Woods University is now easier and more enjoyable than ever before! 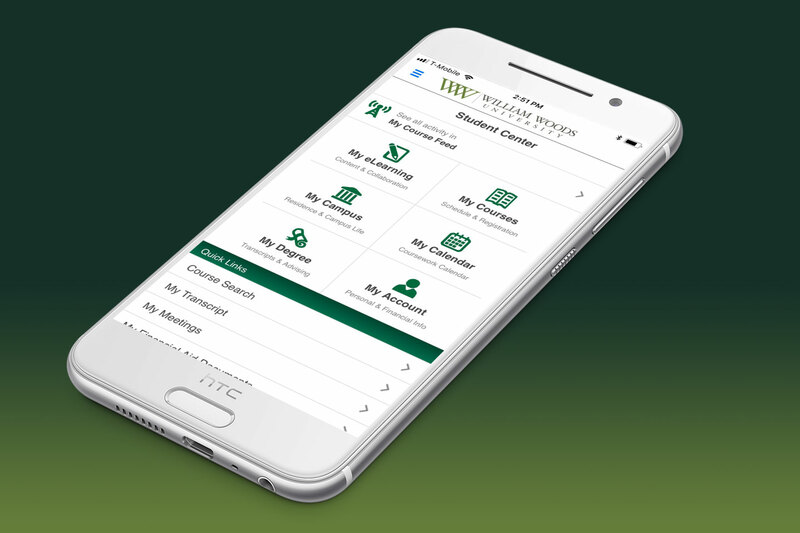 With this app, you can view your course information, see upcoming assignments, check your grades, view upcoming LEAD events as well as check your LEAD points. You will also be able to view William Woods news on The Woods Today news feed, check out the Tucker Dining Hall menu and get the latest athletic news, schedules and score updates.